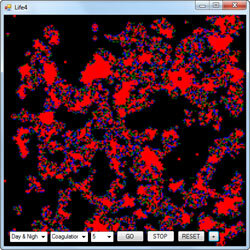 The final version of the Life cellular automata program. Life was written in C#. You’ll need Visual Studio installed to view the source code properly. My co-authored entry in the Casual Gameplay Design Competition #7. 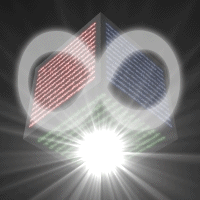 The Cube was written in Inform 7. You’ll need the Inform 7 IDE installed in order to view the source code properly. You can play the game online immediately by clicking the link below, but if you want to play the game from the .z8 file, you’ll need an Inform interpreter program. I recommend Frotz. You will need Visual Studio to work with this source code.